Regardless of the color of equipment you use, we’ll make unbiased product recommendations that fit your precision goals. We carry products from industry leaders including Precision Planting, IntelliAir, Ag Leader & Trimble. Rely on our specialists to improve your farm’s profitability through soil testing and field mapping. We’ll provide insight in fertilizer application and develop management zones that help you increase yields and control input costs. Today’s products and technology are more complicated than ever. 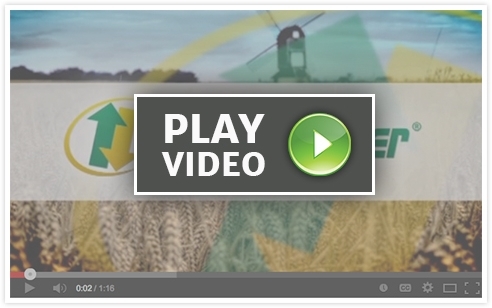 When you become a partner with Precision Ag Solutions we’ll help you every step of the way. Our goal is to help you get the most out of every acre. The GFX-750 display is a streamlined version of the TMX-2050, offering ISOBUS functionality and various steering options with the included NAV-900 receiver. Copyright 2019 Precision Ag Solutions. All Rights Reserved.